L'EUDINE products are for beauty and health care made in USA, with high quality formulations and natural products from their origin. Provides flexibility to the tissues. Helps clear spots on hands. Helps accelerates the process of cell regeneration. Contains firming and toning properties. Leaves skin soft, smooth, velvety and with a renewed radiance. Gently removes impurities, dirt and dead skin cells. Improves absorption and efficacy of treatment products applied subsequently, facilitating the action of its natural active ingredients. Recommended for all skin types, recommended for even the most sensitive skin, recommended for use after long periods in the sun to help clear the opaque appearance caused by long exposure to sunlight, recommended to increase the absorption and effectiveness of the products applied afterwards. 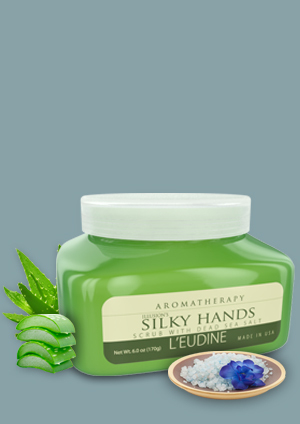 Scoop Silky Hands Scrub onto fingertips and massage in a circular motion for a minute over damp, clean skin two to three times a week. Add a splash of water and work into a gentle lather. Rinse well. For optimal results, follow with the Restorative Hand Cream. Provee flexibilidad a los tejidos. Aclara las manchas de las manos. Acelera el proceso de regeneraci�n celular. Posee propiedades reafirmantes y tonificantes. Deja la piel suave, tersa, aterciopelada y con una renovada luminosidad. Remueve suavemente impurezas, suciedades y c�lulas muertas de la piel. Aumenta la absorci�n y eficacia de los productos de tratamientos aplicados a continuaci�n, facilitando la acci�n de sus ingredientes activos naturales. Recomendado para todo tipo de piel, especialmente para la piel delicada, ideal para borrar los efectos de una larga exposici�n al sol, en verano, recomendado para aumentar la absorci�n de la piel. Usar Silky Hands Dead Sea Salt de dos a tres veces por semana. Aplicar sobre piel limpia y h�meda realizando masajes circulares con la yema de los dedos durante un minuto, mezclar con agua para formar una espuma densa y cremosa. Enjuagar completamente. 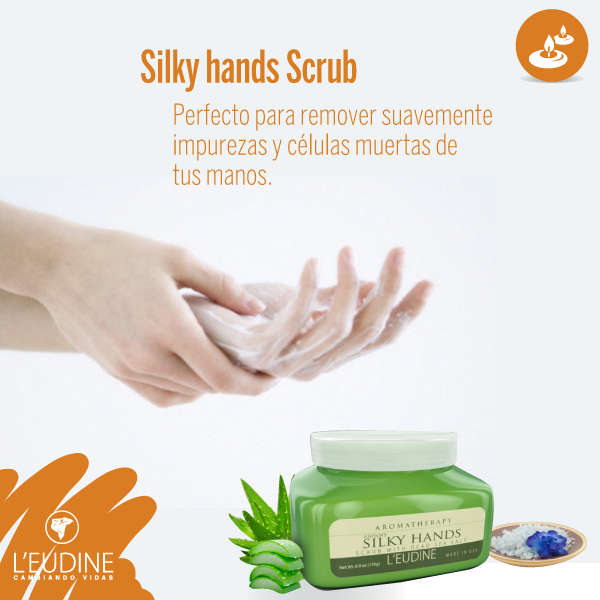 Para obtener resultados �ptimos, continuar con Restorative Hand Cream. PayPal accept credit or debit card, bank payments and PayPal or Bill Me Later (PayPal Credit) safely and easily with Paypal. PayPal is one of the most secure and quickest methods of payment, protecting you and us. 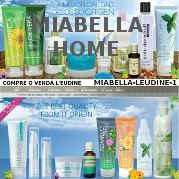 We include delivery confirmation to all our valued customers. Please allow time for holidays and weekends. We are not liable for delays once the packages are shipped.